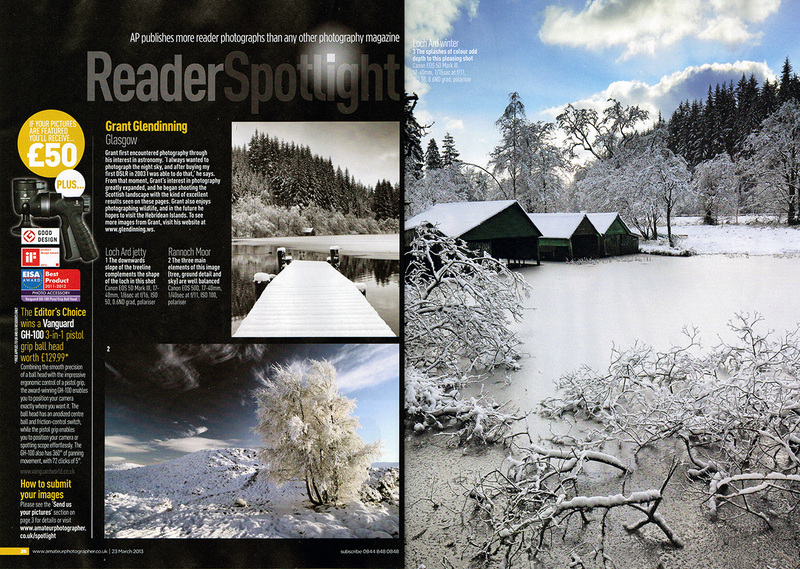 I’m thrilled to say the least on getting published in the Amateur Photographer Magazine for the 3rd time (7th December 2013 issue). 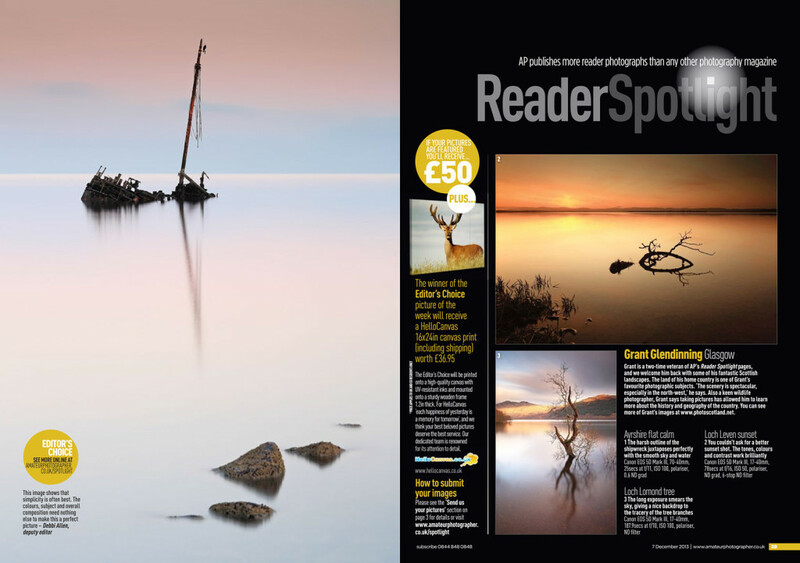 My images selected this time were Ayrshire flat calm, Loch Leven Sunset and Loch Lomond. I also won the Editors Choice, and for that I will also receive a 16×24 Canvas print of my Ayrshire coast image. 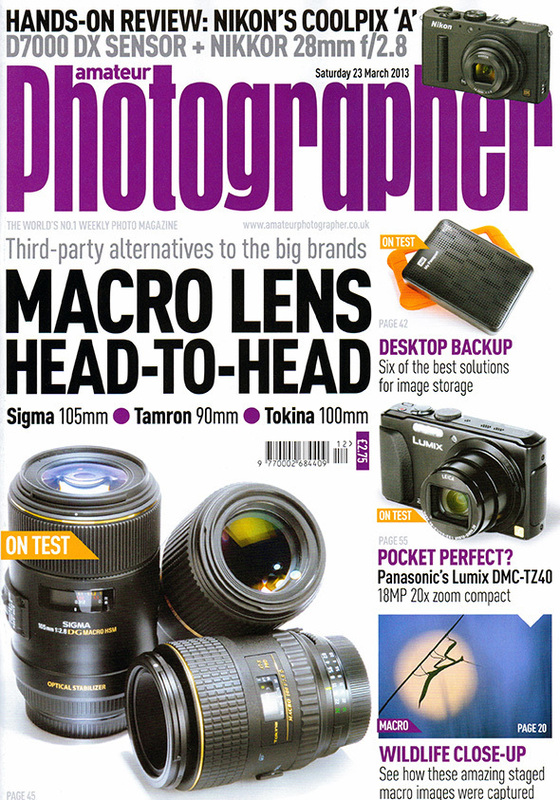 I’m very pleased to be published in Amateur Photographer Magazine (Saturday 23 March 2013 issue) for a second time. My images selected this time were a few winter landscapes from Glencoe and Loch Ard. 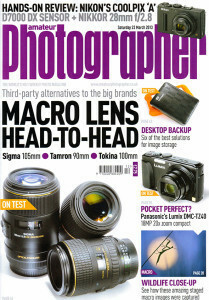 The magazine is available in the shops from Tuesday 19 March. Click on thumbnail for more detail. 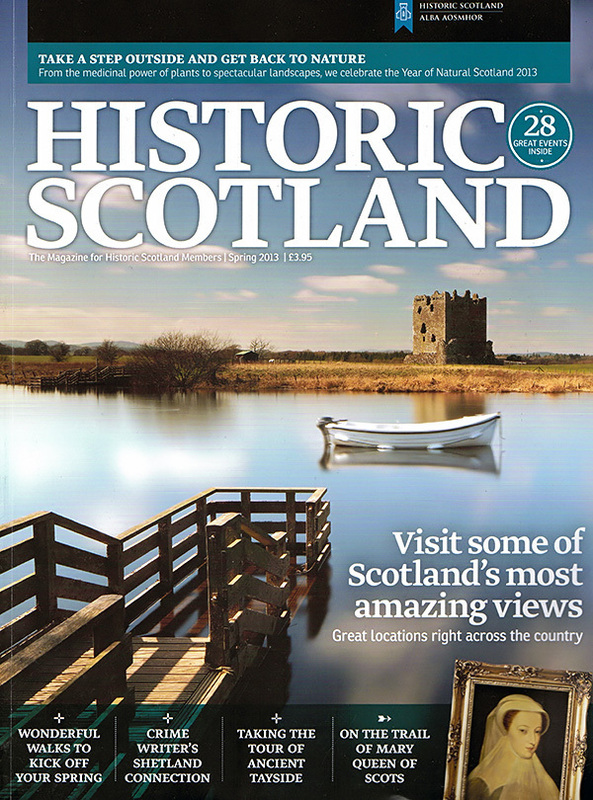 Just received my Spring 2013 issue of Historic Scotland’s members magazine and was surprised to see my image of Threave Castle on the front cover. This is the image that was one of the winners in Historic Scotland’s photographic competition and published in there 2013 calendar.